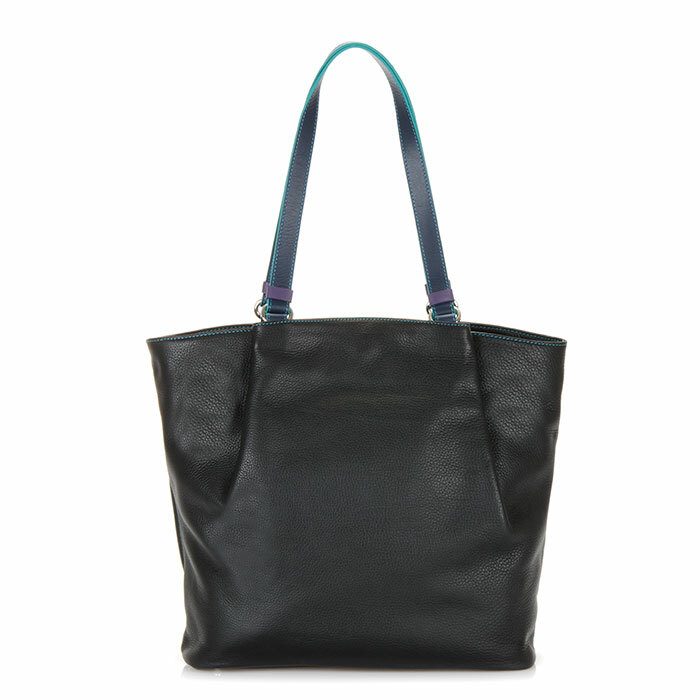 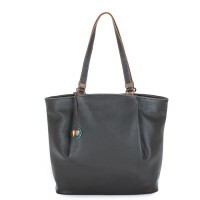 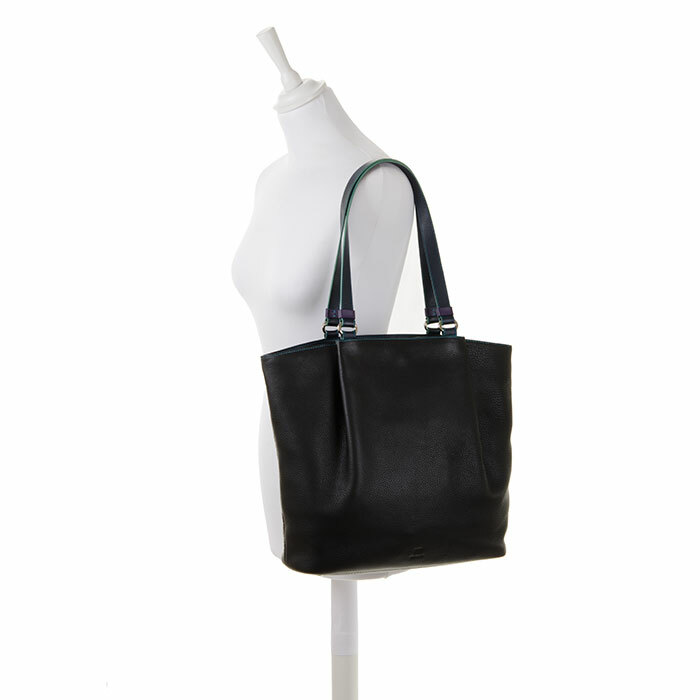 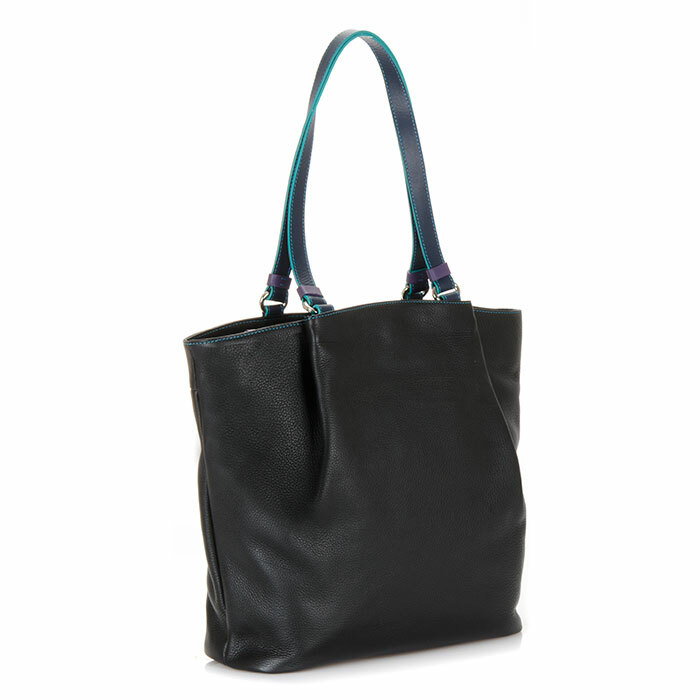 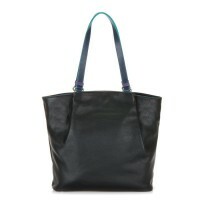 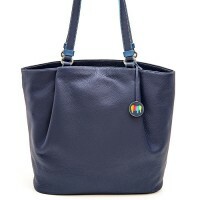 Stylish, spacious and versatile, our Verona Shopper will be your new favourite everydyay bag! 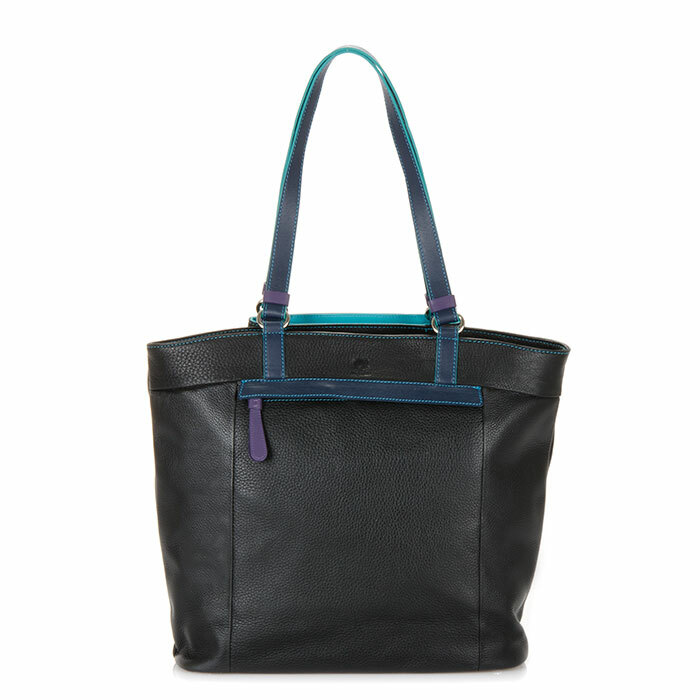 Designed in a beautiful duffle look characteristic of the collection, this elegant piece also has ample space for essentials with a selection of inner and outer pockets. 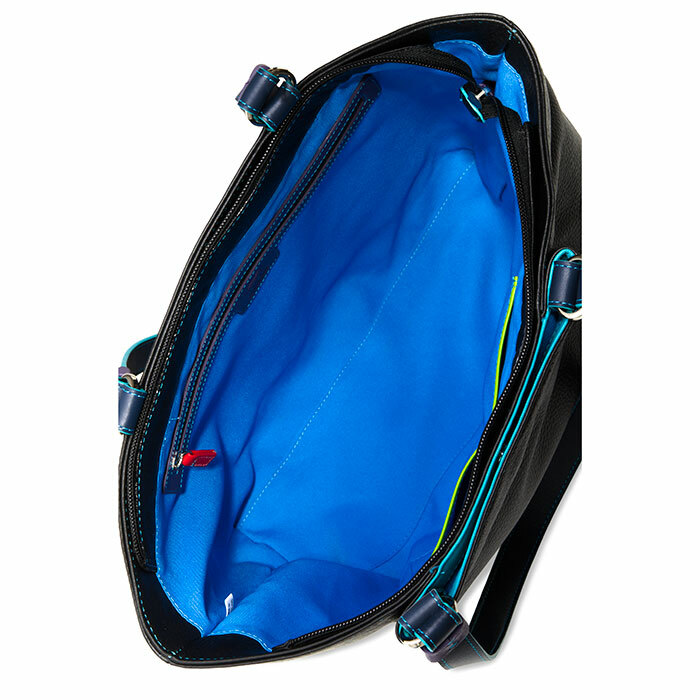 Fits a Kindle, iPad mini, iPad, iPad Pro 9.7 and 12.9 and 13'' Laptop Mywalit https://www.mywalit.com/media/image/f8/1a/7d/2Qc4r4Izr6ooMDt.jpg https://www.mywalit.com/media/image/a0/30/56/9k3N9ECtkwHvyJ1.jpg https://www.mywalit.com/media/image/c0/c8/a9/9kmWMSZqhpwuyns.jpg https://www.mywalit.com/media/image/73/06/27/9kE2MrZtyEvMGlK.jpg add-to-cart 975.000 31.000 40.000 1 Remove any dirt with a dry lint free cloth, and use a suitable leather care product to clean, protect and finish.